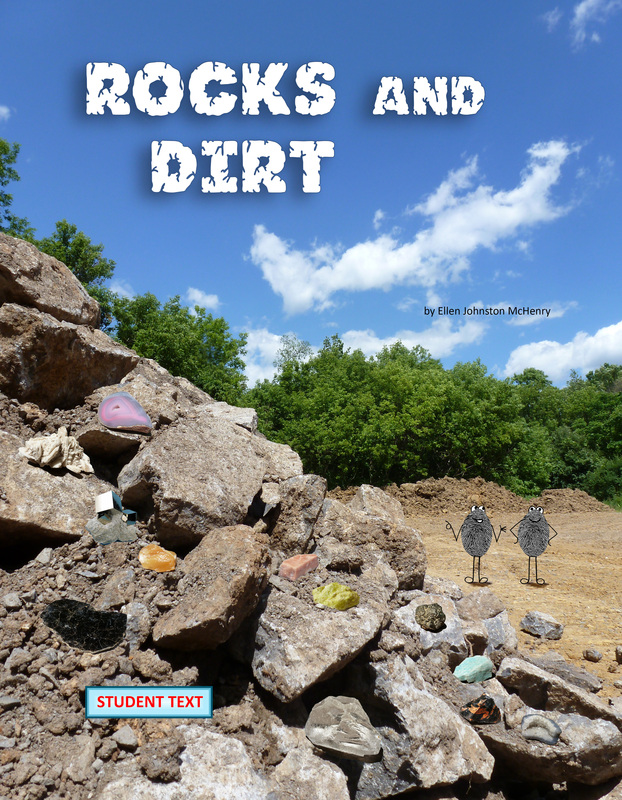 This is the student text portion (the first half) of the curriculum book “Rocks and Dirt.” This student text is designed as an option for classes or small groups who are doing the curriculum together and need texts for each student but only one full curriculum for the teacher. The teacher buys the full book for 32.95 and then each student only has to buy this student text for 13.95. 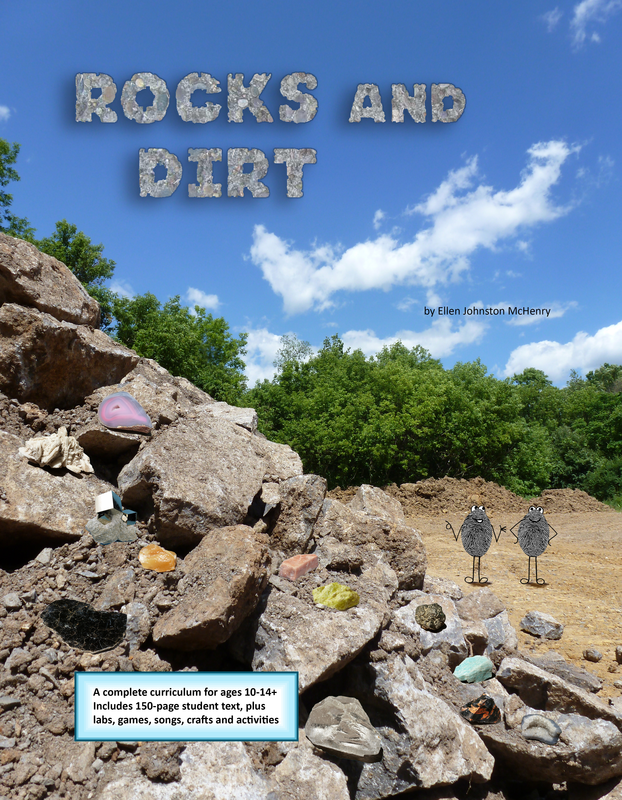 For a description of the curriculum, see the description page for the full curriculum book.